Traditionally called a video wall as it is used to display a video over the whole wall. Modern video walls are not just able to do this but also display multiple videos, pictures and other content over the whole wall or parts of it. High resolution video walls can provide the ultimate wow factor in many high profile settings. 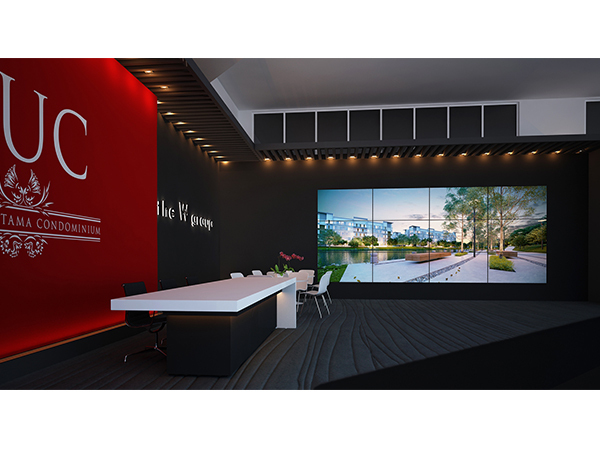 Marvel can be involved from the first concept of a LCD video wall; advising on screen types, the number of screens, content control, installation and support.